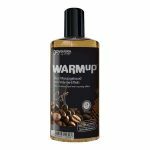 WARMup White Chocolate Massage Oil Warming Flavoured Massage Lotion. 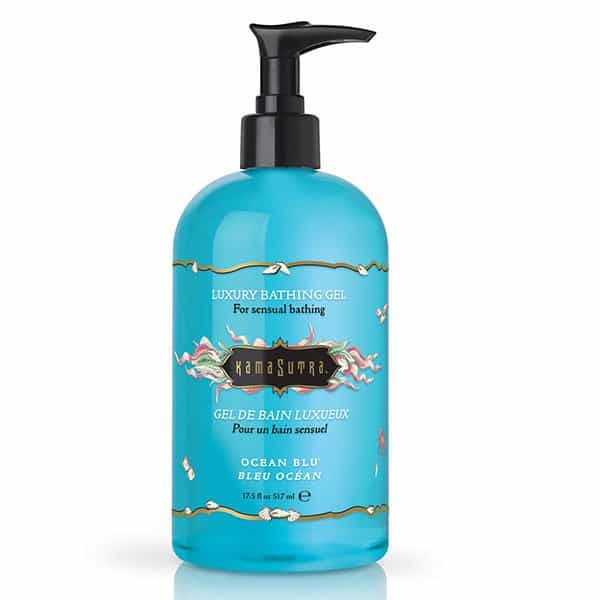 Entice all your senses with the deliciously scented WARMup White Chocolate Massage Oil! 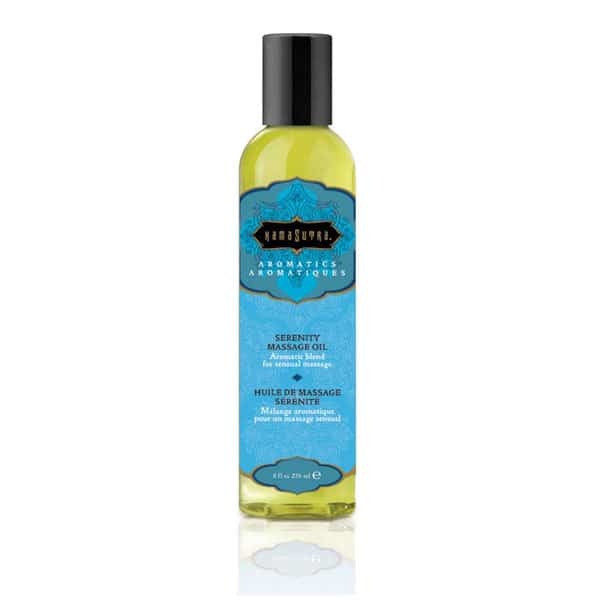 You’ll Be Licking Your Lips With The WARMup White Chocolate Massage Oil! 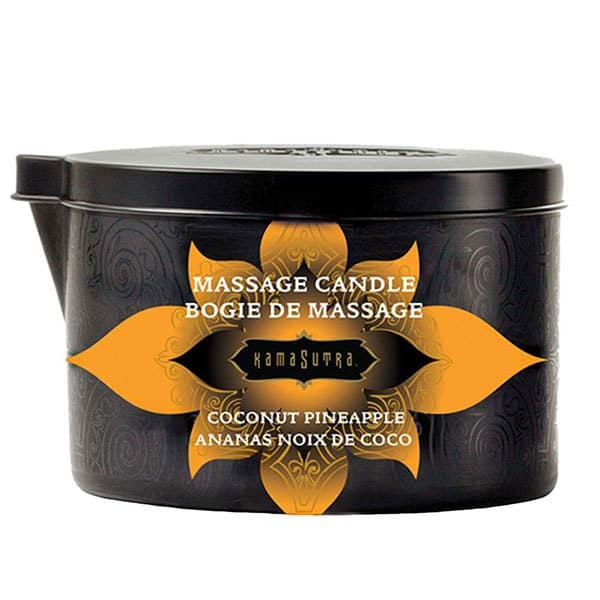 Unlike some other massage oils that feel cold when applied, the WARMup White Chocolate warms to the skin to assist instant relaxation. 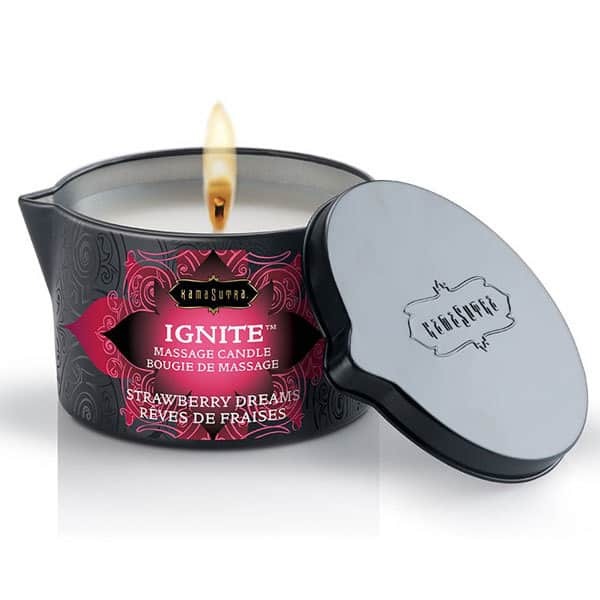 The deliciously rich aroma of this white chocolate scented oil will take you a place of blissful tranquility! 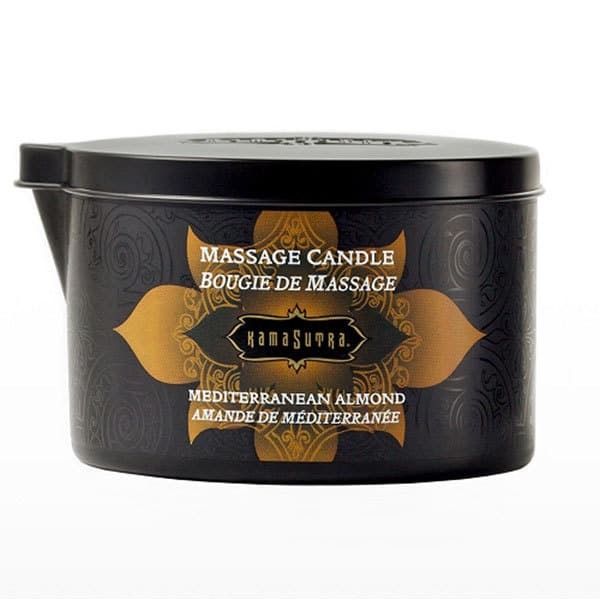 Whether you want to indulge a loved one in a full body rub down or just want to help them unwind after a stressful day, this delightfully delicious oil will feel amazing on their skin. 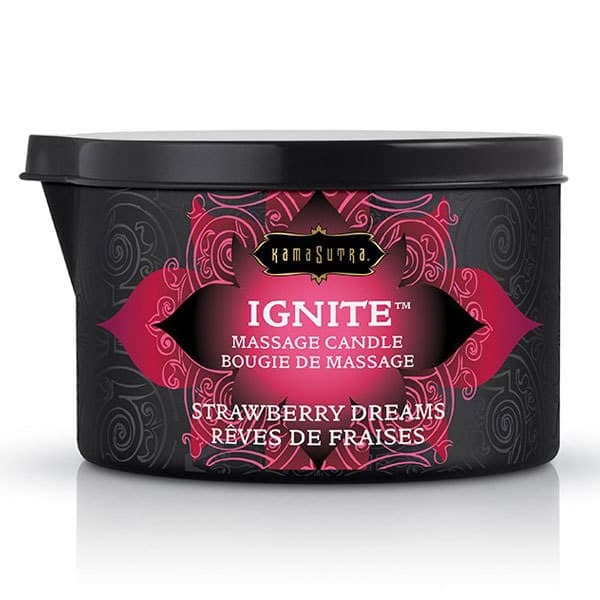 Luxury massage oils are a great tool for helping couples to enjoy time together, allowing them to connect on an emotional and physical level. Brought to you by Joy Division, this high quality oil is made from the finest ingredients for the very best massage experience you can imagine.